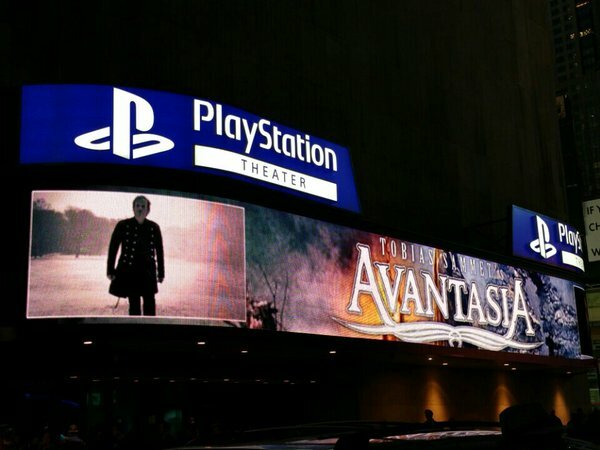 Fan-filmed video footage of EDGUY frontman Tobias Sammet's AVANTASIA project performing on April 15 at Playstation Theater in New York City can be seen below. AVANTASIA released its seventh studio album, "Ghostlights", on January 29 via Nuclear Blast. The twelve-song CD was produced by Tobias and Sascha Paeth at Gatestudio in Wolfsburg, Germany. 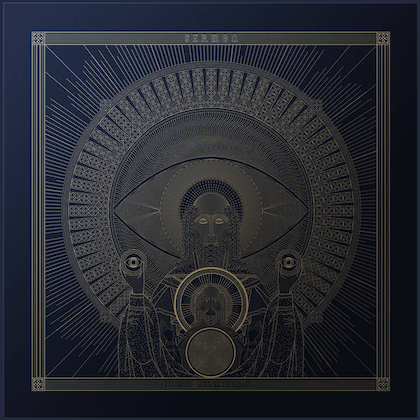 Paeth engineered and mixed "Ghostlights", while the mastering was done by Michael Rodenberg. 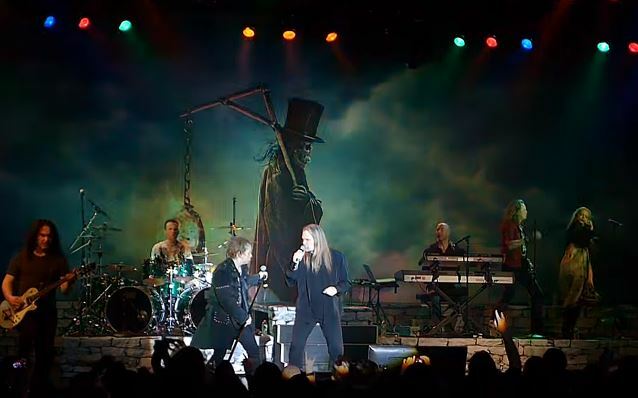 AVANTASIA released a digital single, "Mystery Of A Blood Red Rose", on December 11, 2015.